Why sound? Ever heard the saying music soothes the savage beast? Sound is a motion, a wave of energy that moves through the air, water, and even solid structures (think how you can FEEL the music at a concert). We are energetic beings made up of a lot of water that these vibrations can move through. You don’t have to wait for a concert or your local neighborhood pin lady to get sound healing. Instead you can invest in your own piece of sound magic and make it a part of your perfect morning. 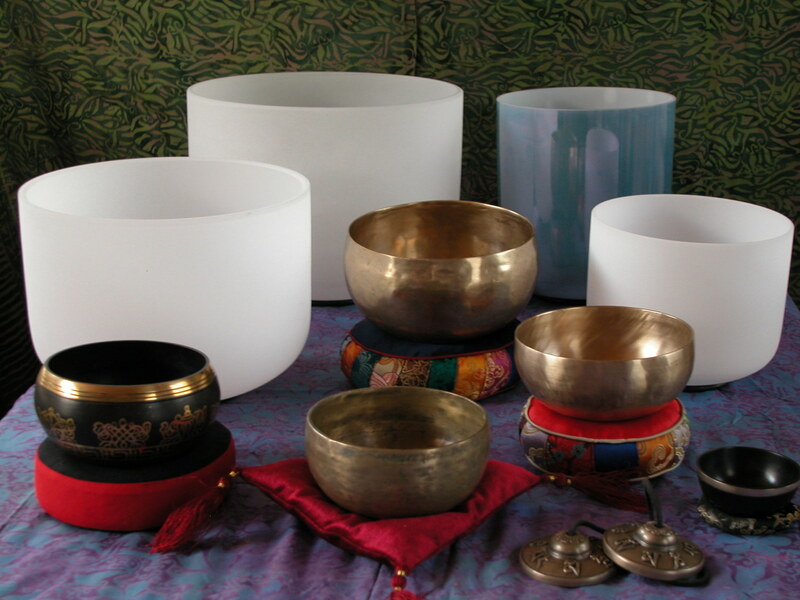 Singing bowls are my favorite and come in many different tones. Find a local shop and see if the sound makes you want to take a deep breath and drop your shoulders. 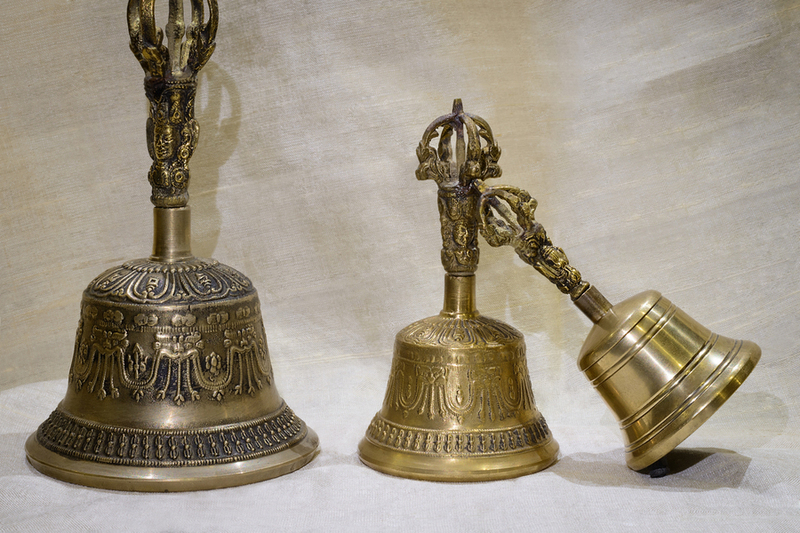 Bells and gongs can be struck at intervals to help bring focus back to deep breathing and letting go of stray thoughts. Didgeridoo is one of the most grounding sounds I have ever encountered. A bit challenging to learn but you are forced to relax and take a deep breath in order to get a good sound from one. Find any “instrument” that has a lingering quality once a note is played. Man this got long fast. Ok so quick note, yes there are plenty of other sound therapies out there like binaural beats, theta wave music, and chanting. Remember this is about your perfect morning and what works for you.